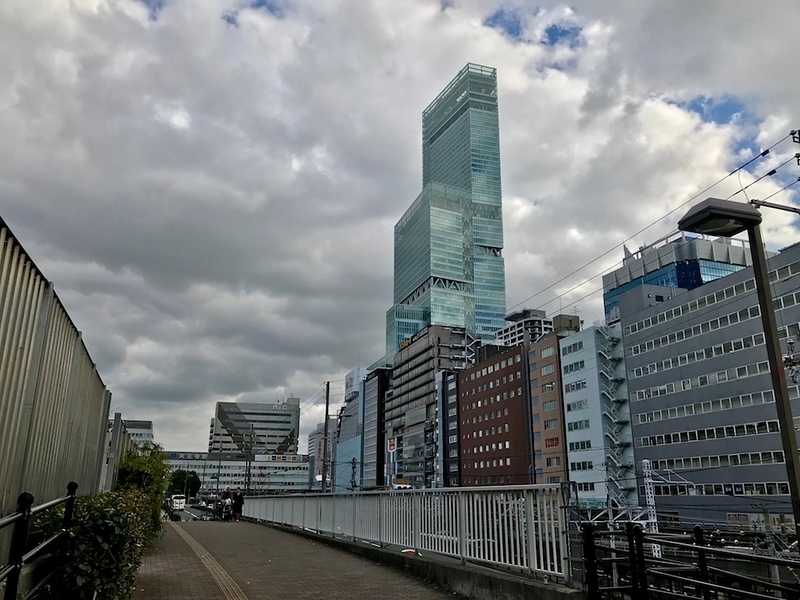 Abeno Harukas might not be the tallest building in Japan anymore - that accolade now belongs to the Tokyo Skytree - but this skyscraper still towers above everything else in Osaka and western Japan. Head here for the best panoramic view over the city and some fabulous restaurants. 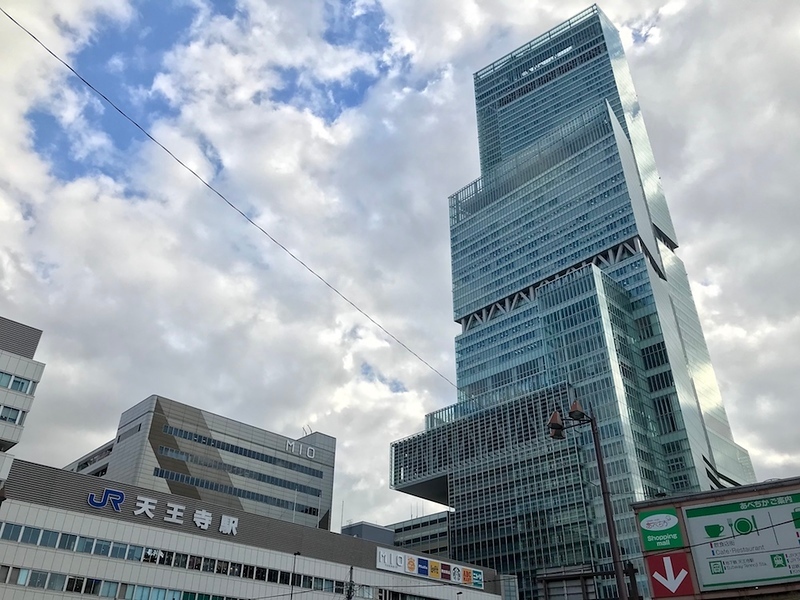 Rising 300 meters above Kintetsu Abenobashi Station, the new Abeno Harukas building is the tallest building in Osaka. The top three floors of the building (floors 58, 59 and 60) form the Harukas 300 observatory. They offer a fantastic view over the city of Osaka and nearby parts of Kobe, the Inland Sea and Wakayama. The view from here is particularly beautiful in the evening. To access the observatory, you’ll need to go to the 16th floor and purchase tickets at the counter before riding the elevators to the upper floors. Prices are a little high - pun entirely intended - at JPY1500 for adults, but if you like high places this is probably worth visiting. You can see prices on the official website. You can also purchase Harukas 360 Observatory tickets online at Klook.com. If you intend to visit the Universal Studios Japan theme park during your time in Osaka, you can buy a USJ VIP Wristband which gets you entry into Universal Studios and Harukas. 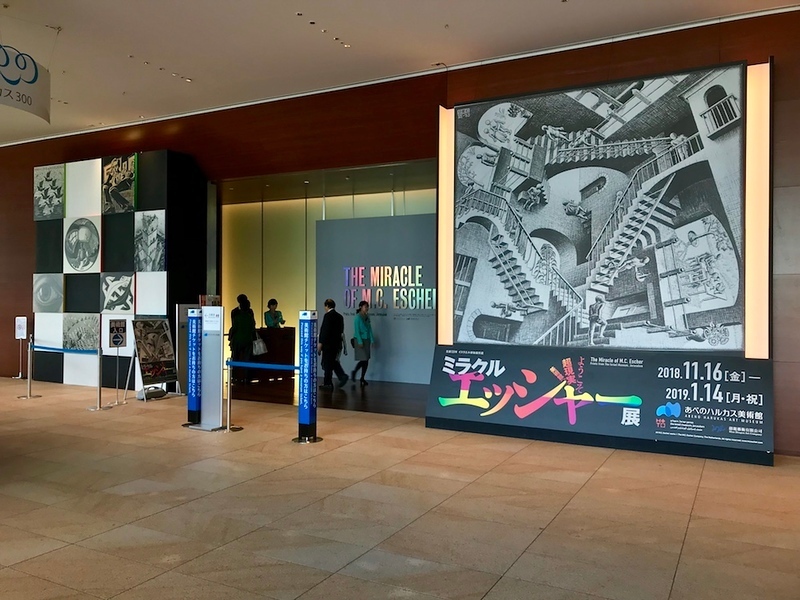 You’ll also find the Abeno Harukas Museum on the same floor, which is worth visiting only if the special exhibit on at the time of your visit features something you’re interested in. It doesn’t have a permanent collection of its own, so there’s always something new here. Past exhibitions have included works by Studio Ghibli and Hokusai. The 16th floor also includes a rooftop garden The views won’t be as arresting as those on the top floor, but you could do much worse for a free aerial view of Osaka. It’s a nice place to enjoy an al fresco lunch when the weather’s good. The Osaka Marriott Miyako Hotel also occupies a good chunk of the upper floors of Abeno Harukas. 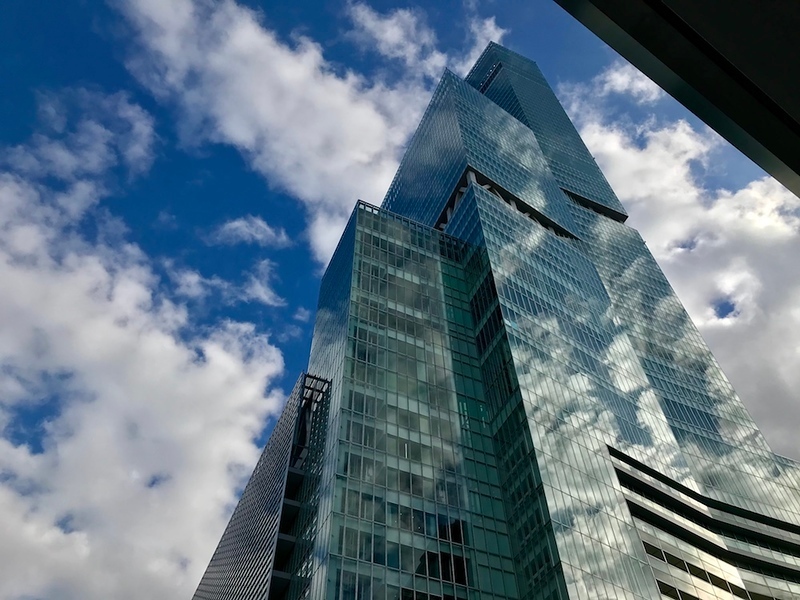 If you’re not staying there, you can still head up to the lobby on the 19th floor and enjoy a fantastic view of the city at one of the restaurants or the lobby bar. 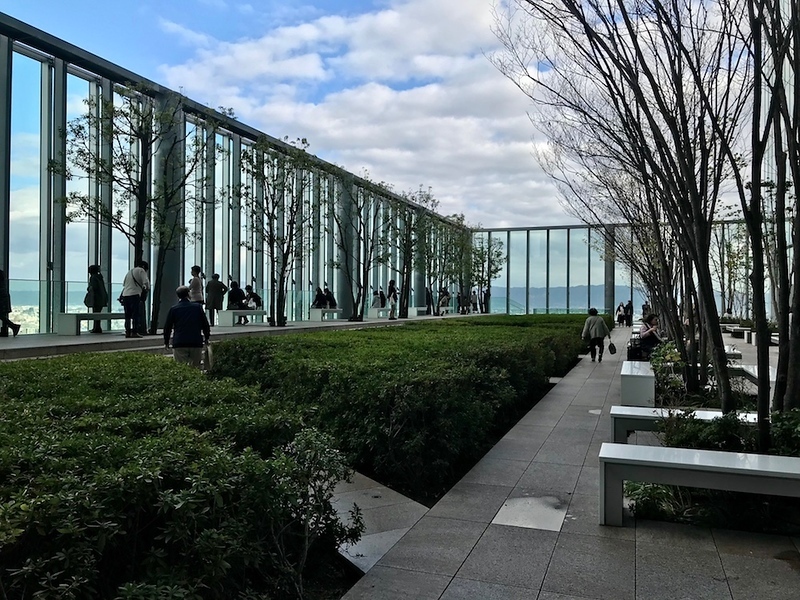 On floors 12, 13 and 14, you’ll find Harukas Dining, which is a great collection of restaurants and one of the best places to eat in the Tennoji area. 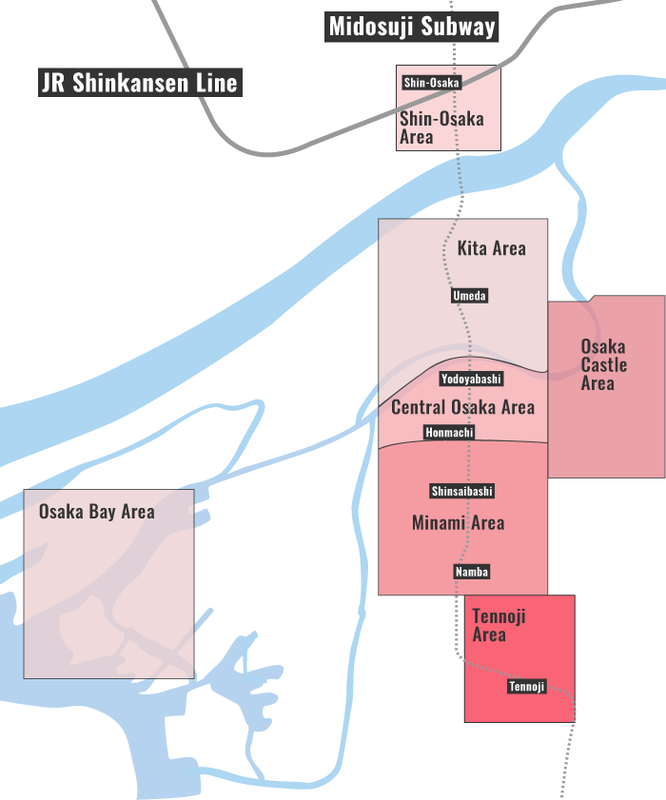 For even more information and history of Harukas and the surrounding area, see our detailed Harukas article. If you visit Tokyo, you can go and see the Tokyo Skytree which is now officially Japan's tallest building. Train: Directly connected to Osaka-Abenobashi Station on the Kintetsu Minami Osaka Line. Train and Subway: 2-minute walk from Tennoji Station. Abeno Harukas is located in Osaka's Tennoji and Abeno area. 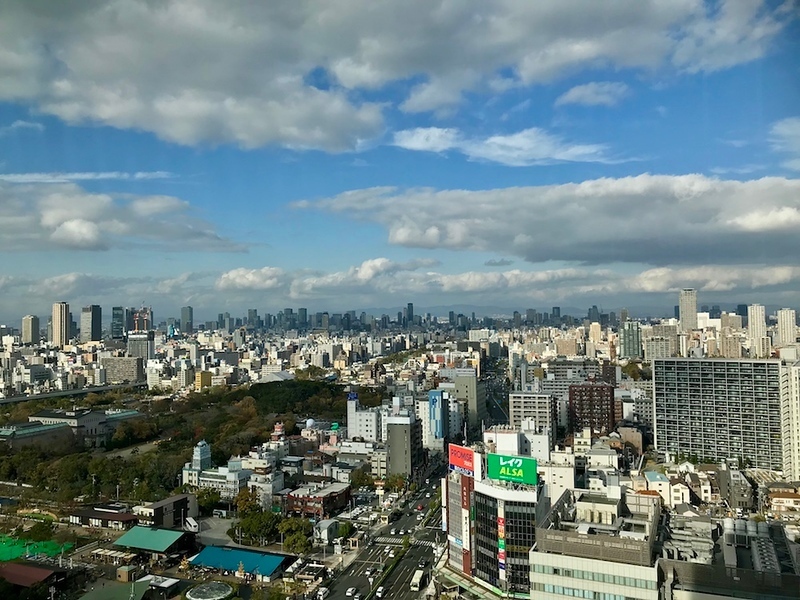 See our complete list of things to do in the Osaka's Tennoji and Abeno area, including places to eat, nightlife and places to stay.